As Valentines Day approaches, love seems to be in the air (as if other problems didn’t exist ‘in the air’). We nevertheless took it in our stride and went with the flow. 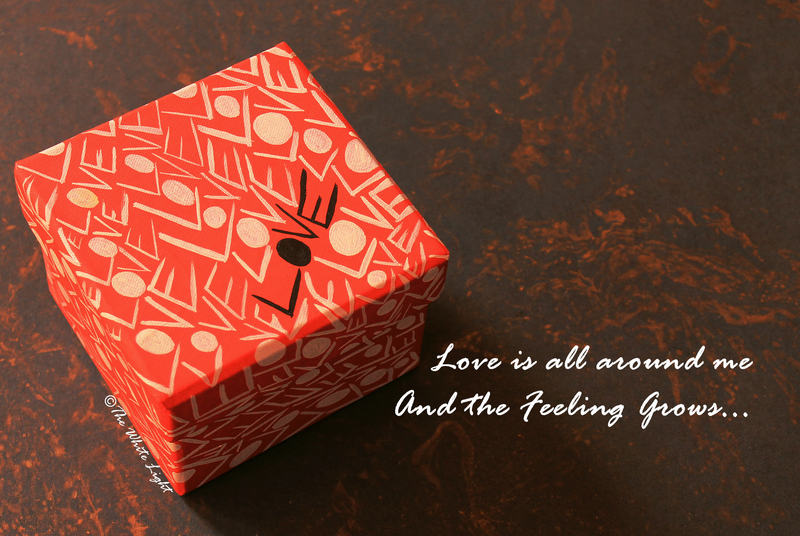 We filled a box full of love, hand-painted with passion. The box is made from recycled cardboard and is handmade to perfection. Talk about making things with love and increasing handprints rather than carbon foot prints. Love, love, love all the way. Love right back to Mother Earth :). And before we forget, you can buy this super lovable box here – ‘Simply Love’. Previous Article Happy Republic Day! Look what the Philippines invented!